Based off characters from the incredible book, “Red Dragon” by Thomas Harris, “Hannibal“ has been a hit for NBC since it launched back in 2013. 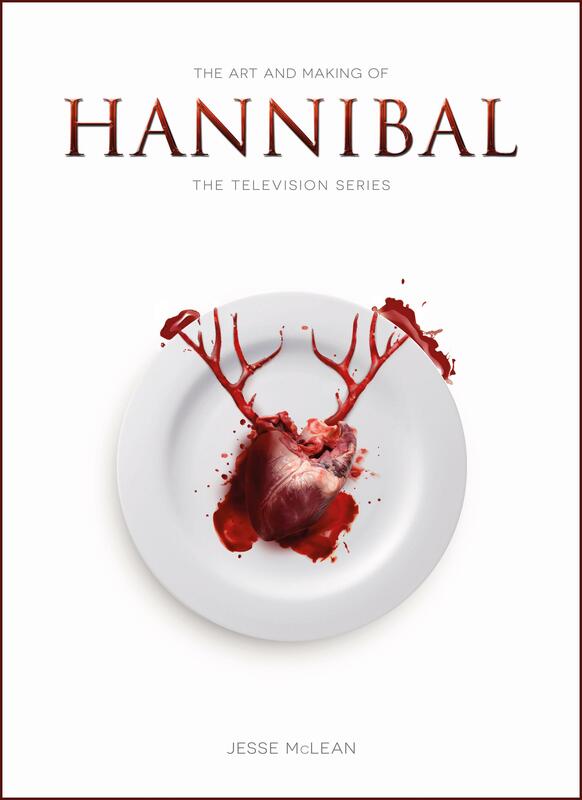 This gruesome, psychological thriller delves into the relationship between FBI special investigator Will Graham and the demented forensic psychiatrist, Dr. Hannibal Lecter. Titan Books has just released 2 fantastic versions of a new book that pays tribute to the show. 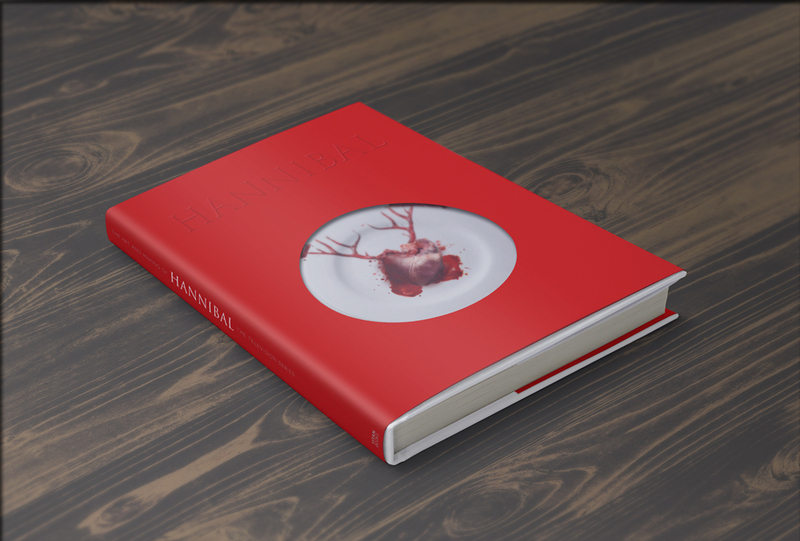 “The Art of Making Hannibal” Is available in paperback as well as a special limited edition version that will absolutely be on the must-have lists of fans all over the world. 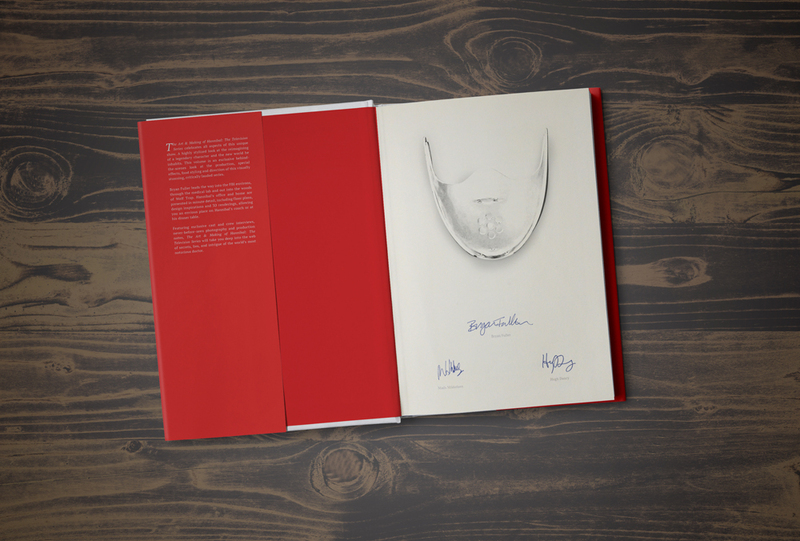 The limited edition is hard backed with a red metallic, die cut dust jacket. It includes a parchment tip-in sheet signed by showrunner and writer Bryan Fuller and stars Hugh Dancy and Mads Mikkelsen. This edition is limited to only 250 copies worldwide and they are already going fast. So far editions #1 – 40 are completely sold out. There is a chance to get a great early bird deal on the remaining copies though. This batch is sold exclusively by Titan Exclusives at £100.00 per copy. ORDER HERE. This batch is sold exclusively by Titan Exclusives at £150.00 per copy. ORDER HERE. This batch is sold exclusively by Titan Exclusives at £200.00 per copy. ORDER HERE. 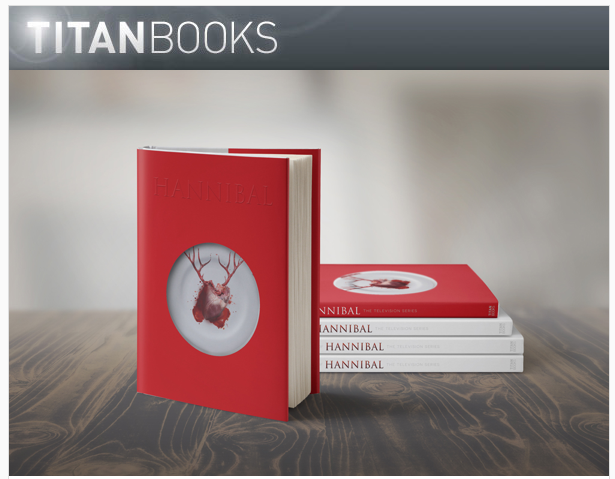 This entry was posted in Books, TV and tagged Bryan Fuller, Hannibal, Hugh Dancy, Limited edition, Mads Mikkelsen, Red Dragon, signed copies, The Art of Making Hannibal, Thomas Harris, Titan Books, TV series. Bookmark the permalink.